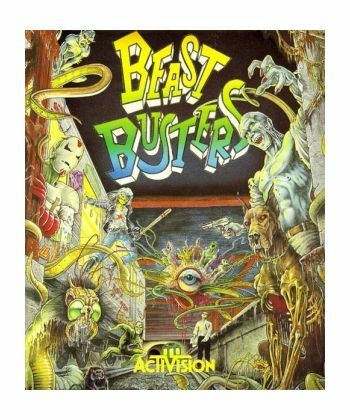 Home/Computers/Atari ST/Atari ST Games/Beast Busters. THE LONGEST DAY OF YOUR LIFE...All hope abandon ye who enter here! Bloodthirsty monsters, mad scientists and diabolical traps await you in this city..Dr Spektor's fiendish creatures will do their utmost to destroy you-you must be the strongest and the fastest to escape a gory doom! 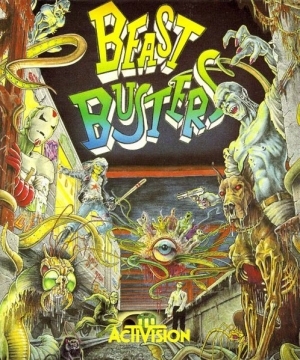 From their original video arcades, the BEAST BUSTER creatures have come to invade your screens. Can you handle it? Instruction sheet and poster included. SUPPORTS ATARI ST, 720K DISK DRIVE, 512K RAM OR HIGHER, COLOUR MONITOR AND MOUSE REQUIRED.